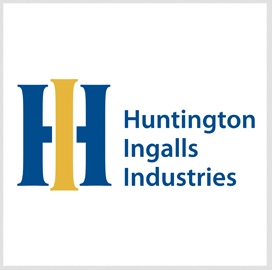 Huntington Ingalls Industries (NYSE: HII) has received a two-year, $125.1 million contract modification to help the U.S. Navy repair and restore an Arleigh Burke-class destroyer ship that sustained damage from a collision incident last year. 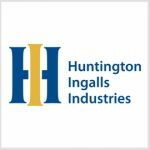 The Defense Department said Friday HII’s Ingalls Shipbuilding division will maintain, update and perform additional collision repair work on USS Fitzgerald systems. Work will occur in Pascagoula, Mississippi through January 2020. DoD noted the Naval Sea Systems Command will obligate $62.6 million at the time of award from the Navy’s fiscal 2018 “other” procurement and operations and maintenance funds. USS Fitzgerald collided with a Philippine-flagged container ship off the coast of Japan in June 2017, which destroyed the naval ship’s structures such as the pilothouse, commanding officer’s cabin, machinery room and sailor berths.